Over the last 13 years, Premier Sock Tape has risen to the top of the English and European market as the Number One Sock Tape. 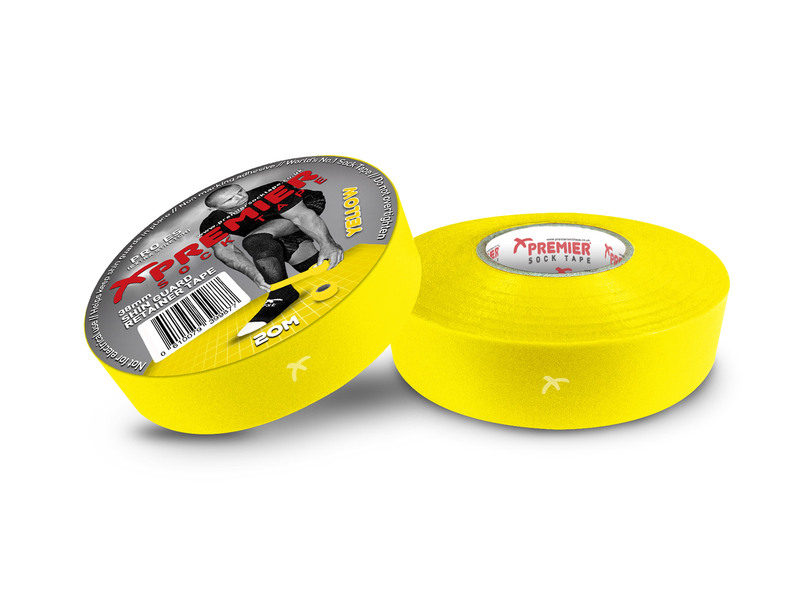 Professional Footballers across the English Premier League and other European Leagues understand the advantage of a Sock Tape / Shin Guard Tape that works with the player rather than restricts movement and blood flow. 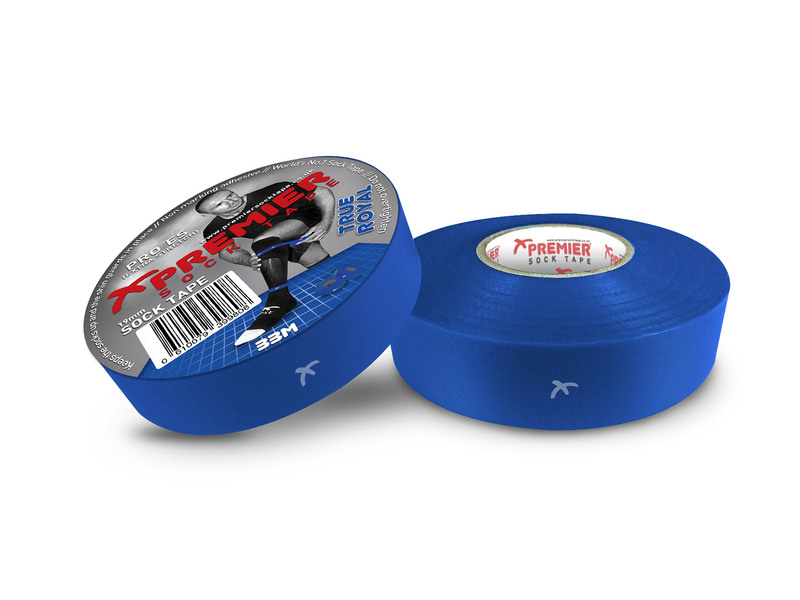 Many substitutes for Premier Sock Tape actually constrict the muscles cutting off optimal blood flow as the muscles warm and expand. This “tourniquet” effect can interfere with optimal play for any football/soccer player. Why would you choose a low quality PVC tape or Electrical Tape which can actually hamper your performance? 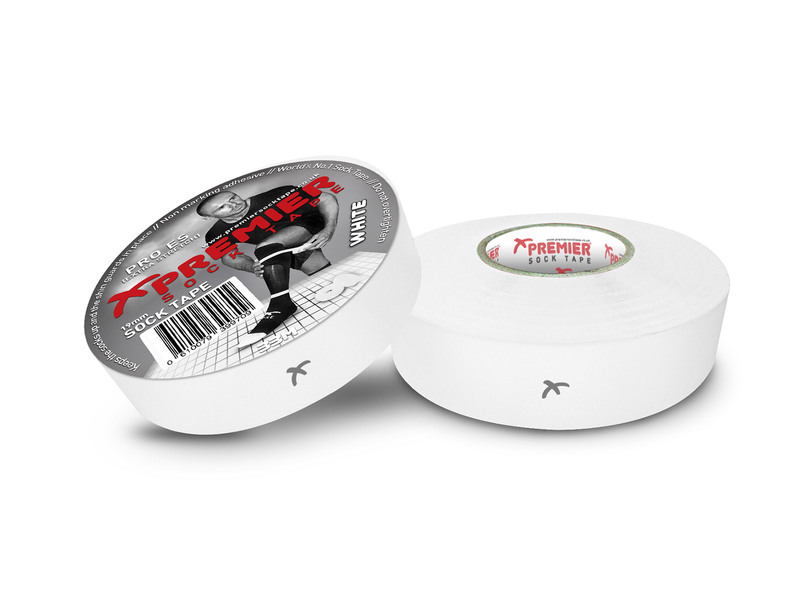 Premier Sock Tape has been designed and manufactured specifically for Football. The unique printed material that Premier Sock Tape is manufactured from is exclusive to Premier Sock Tape , no other company can use this fabric and that is why Premier Sock Tape is the best sock tape/ shin guard tape around today. Some players use Shin Pad Straps or Shin Guard Stays which are mass manufactured using generic sizing. 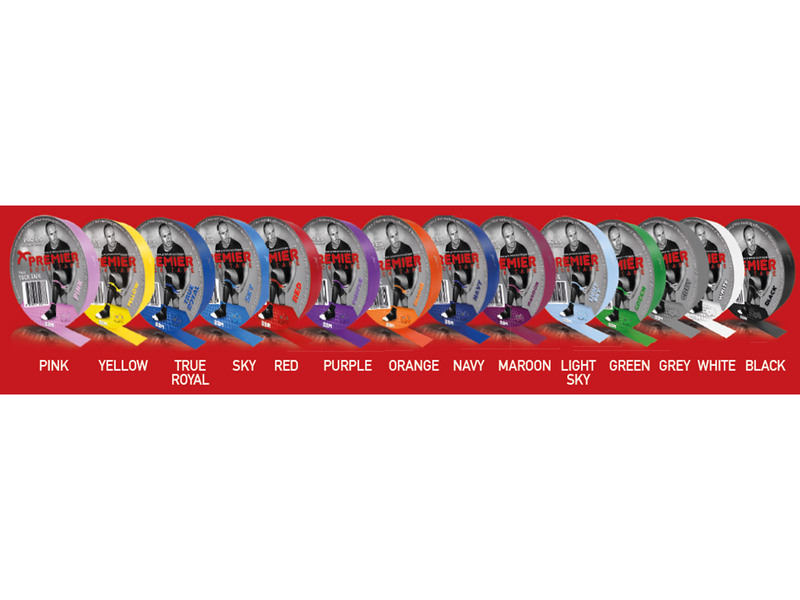 By opting for Premier Sock Tape you can ensure that you get a personal fit unique to your legs without being restricted.